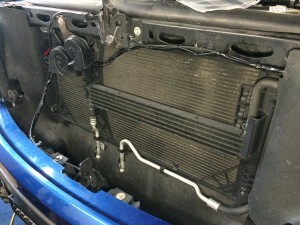 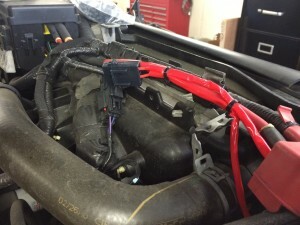 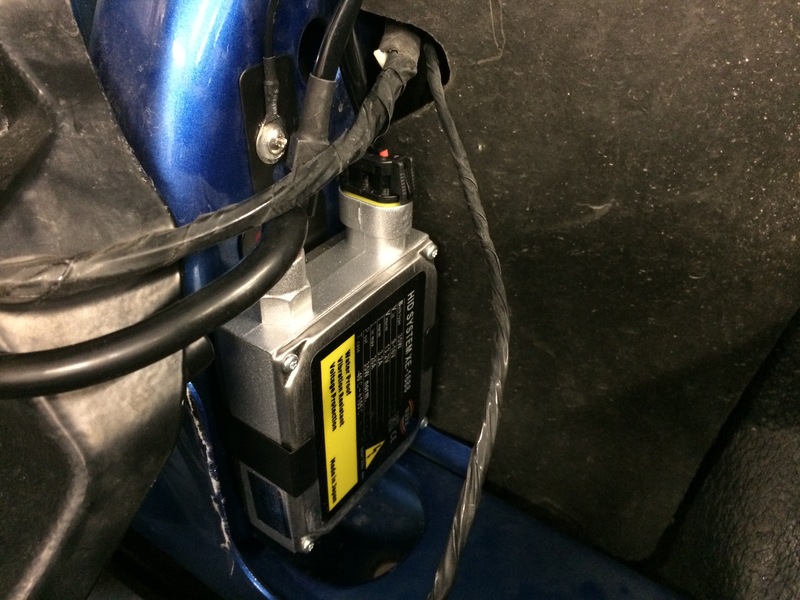 Blossom Installations » Ford Raptor HID headlight Upgrade. 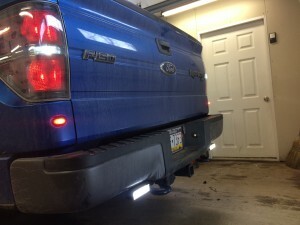 LED fog lights and reverse lights. 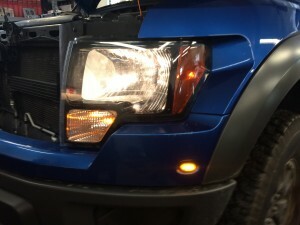 Ford Raptor HID headlight Upgrade. 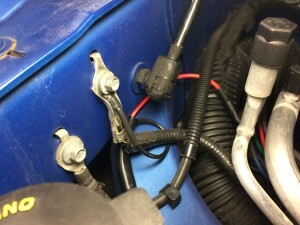 LED fog lights and reverse lights. 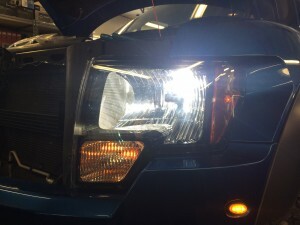 Eliminate those ugly yellow halogen headlights. 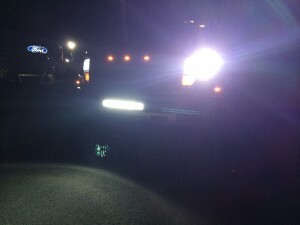 Upgrade to a set of pure white HID headlights for easier night driving with a fantastic look. 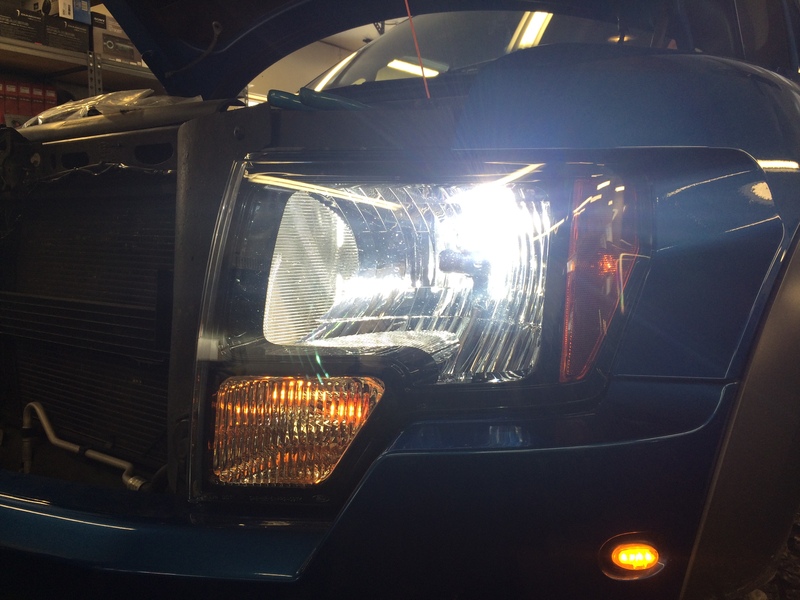 The Bi-Xenon bulb gives you both a low and high beam for the greatest amount of light output possible. A front mounted 24″ LED light bar illuminates the road ahead for all types of off-road driving. 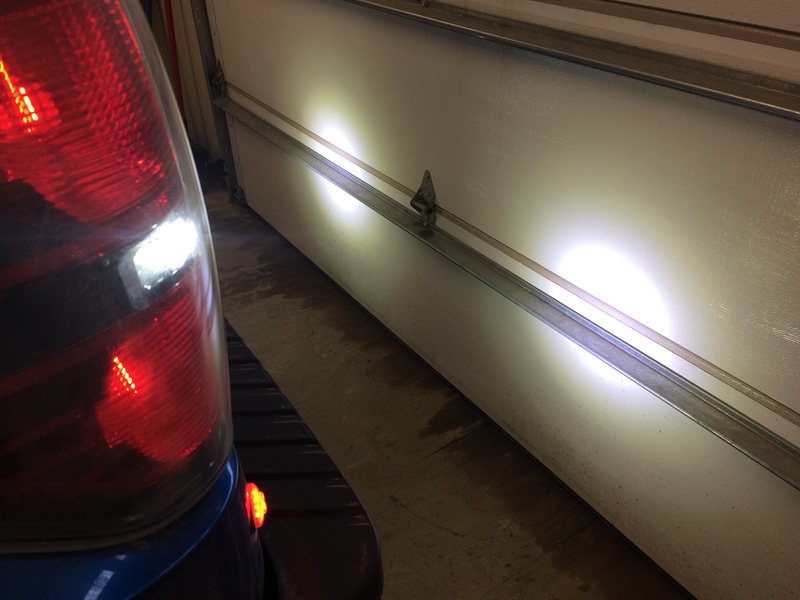 A pair of 6″ LED lamps automatically turn on with reverse to provide additional safety while backing up at night.